I love traveling. It's wonderful going to places I've never been before and experiencing new sights and sounds. Last month I was in San Antonio for work with an insurance company, and I got to see the Alamo for the first time. Last week I was in North Carolina working for a different company, and had a wonderful soul-food dinner in downtown Charlotte. 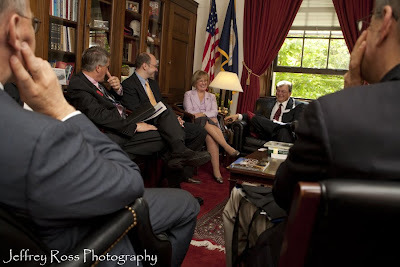 I was hired to document a business group's legislative trip to DC. I'd been there before, but not like this. 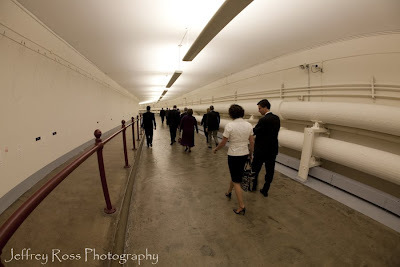 I really enjoyed seeing some of the behind the scenes stuff, like the underground passageways that connect many of the official buildings surrounding the Capitol, allowing the senators and congressmen to move quickly from one place to another without fighting traffic. 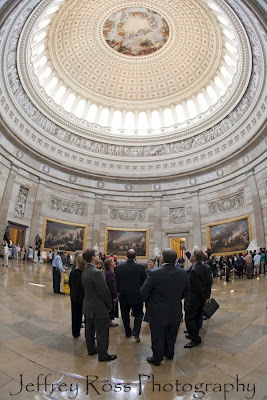 At one point I had an opportunity to get on to the roof of the US Chamber Of Commerce building. 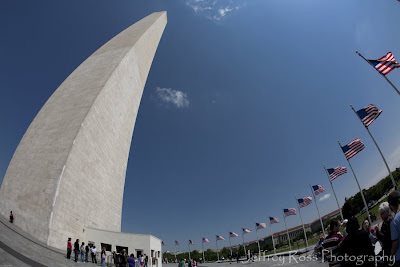 It has an amazing view, and many of the news organizations use it when they are reporting from DC because of the perfect backdrop. 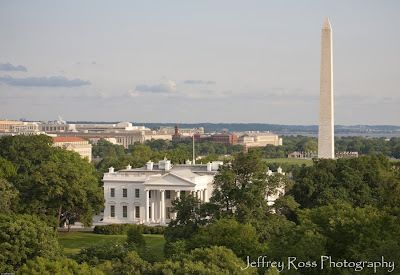 I also had along my telephoto lens, and captured some images where you can see the four guys dressed all in black on top of the White House with their rifle bags and telescopes. BUT, I suddenly realized that there might be somebody important out there that wouldn't like it if I posted those :) And I'd rather not have the guys in black outfits knock on my door at 3am, ya know? 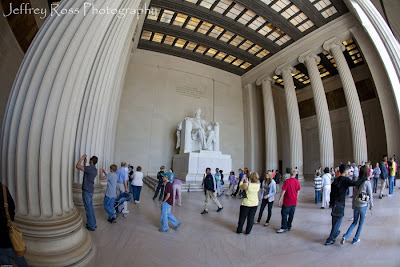 And I kept the 15mm on my camera as I strolled over to the Lincoln Memorial. It's challenging when you photograph something that has already been photographed a million times before.